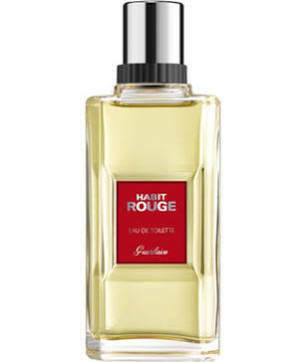 You are viewing some brilliant offers for habit rouge in Fragrance and Plants & Seeds including these related brands: GUERLAIN, HABIT ROUGE SPORT, HABIT ROUGE LEAU. To improve your habit rouge search, you should refine by category, or find more results by using our blue search bar above. 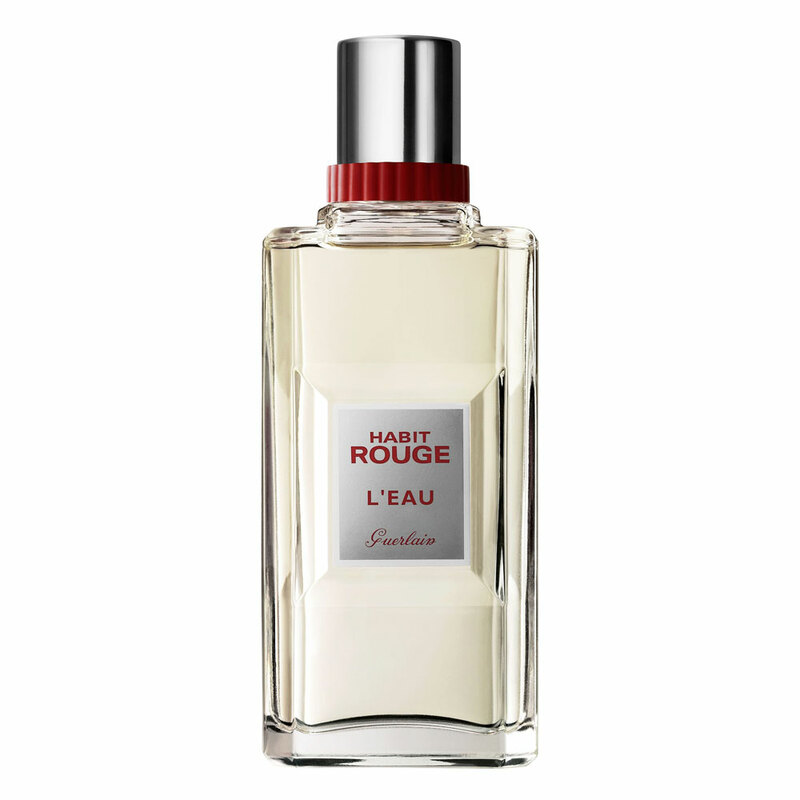 When you have finished your detective work, you will probably find the lowest price on your Fragrance products. 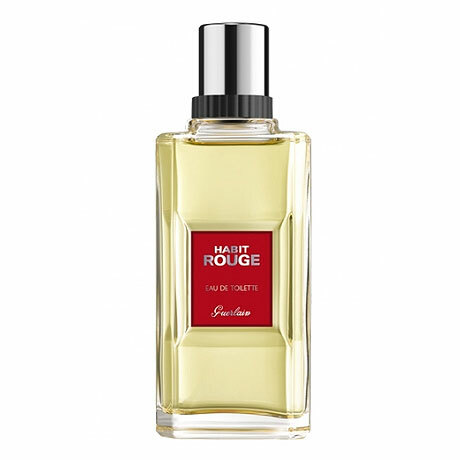 Guerlain Habit Rouge 100ml EDT Spray Habit Rouge has notes of sweet lime, lemon, patchouli, vanilla and amber. It is a woody, spicy fragrance.